On the Finnish Independence Day I wrote about the Finns of F1, today (26th January, in Australia at least) it’s Australia Day, so I guess it’s time to do the same for them! In total 17 Australians have entered F1, with 14 of them starting at least one Grand Prix and just three winning a Grand Prix. As there are quite a few more Australians than Finns I will miss quite a few out. The first Australian to get into F1 and one I think very few of you will have heard of. He only entered 4 Grands Prix and started 3, but before that he was a decorated World War II pilot with 12.5 aerial victories, not bad. His F1 career wasn’t so great however, his only finish came at his first race, the 1952 Belgian Grand Prix, but he was well down in 15th place and the last car to finish. Interestingly his step-grandson is current V8 Supercar driver Will Davison. 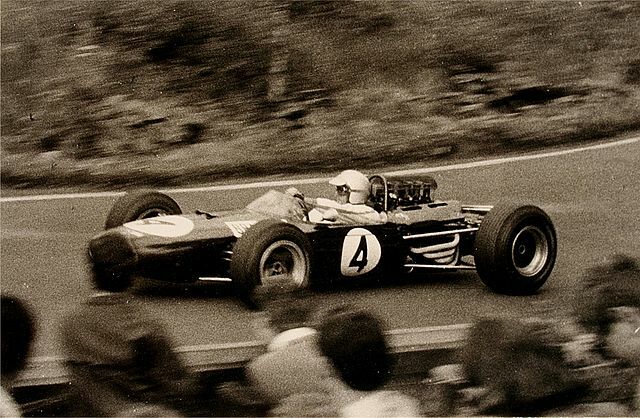 A name we all know, Sir Jack Brabham, 128 races, 126 starts, 14 wins, 31 podiums, 3 World Drivers’ Championships and Australian of the Year 1966. His first race win came at the 1959 Monaco Grand Prix, the same year of his first Drivers’ Championship for Cooper. He retained his title in 1960 by winning five consecutive races in the new Cooper T53. For 1962 he started his own team but it wasn’t until 1966 that he won another race, winning the Drivers’ and Constructors’ Championships that year and becoming the only man to win a Drivers’ Championship in a car carrying his own name. Gary and David Brabham, two of Jack’s sons, have also made it to F1 but were less successful, without a single point scored between them. 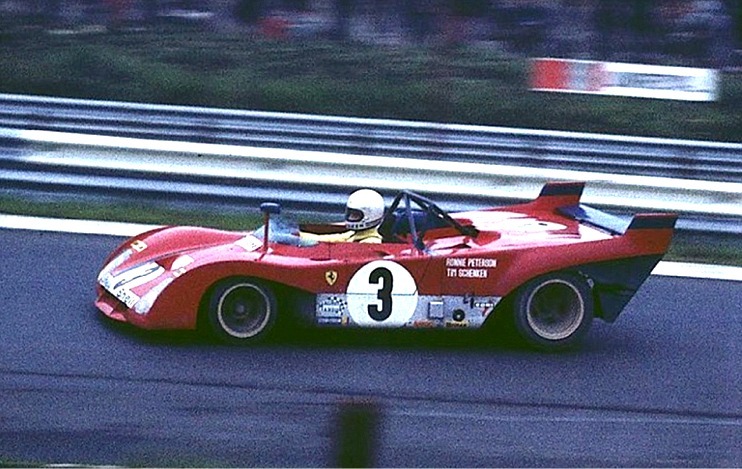 Quite a few Aussies raced in F1 between Brabham and Schenken, but none with more than 10 races, Schenken started 24 Grands Prix, making his debut in 1970 for Frank Williams Racing Cars before moving to Brabham in 1971, racing alongside Graham Hill and finishing ahead of him in the championship after a podium in Austria. 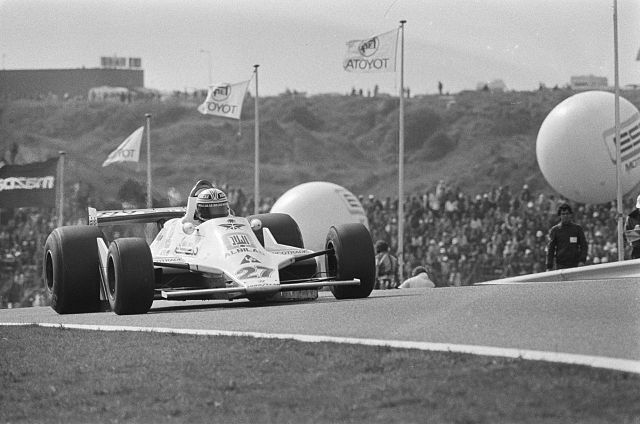 After the season at Brabham Schenken moved around a few teams, only ever finishing in a point scoring position one more time. My personal favourite Australian, Alan started 116 Grands Prix from 1975 to 1986, his first win came for Shadow in 1977 but was most successful during his four seasons at Williams. Alan Jones secured Williams’ first podium in 1978 and first Drivers’ Championship in 1980 but not their first win, that came from Clay Regazzoni at the 1979 British Grand Prix. All but one on Jones’ 12 wins came in a Williams, retiring after the 1981 season but returned for one race in 1983 and then returned again for the end of the 1985 season and full 1986 season for Team Haas. Webber has, by some way, the most races of all Australians with a whopping 198 races and 196 starts. Webber also has the most podiums of the Aussies with 34, but only 9 wins, never winning off of the front row of the grid. 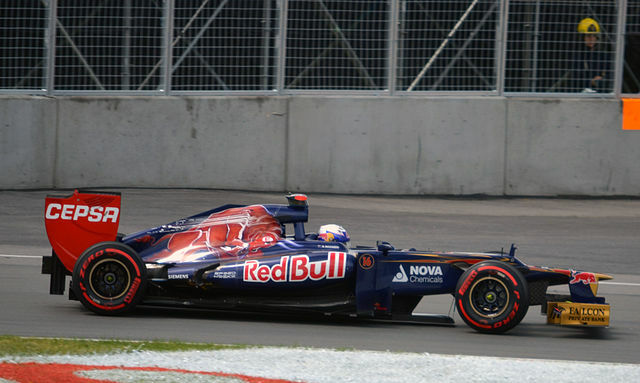 It took Mark 7 years and 131 days to win his first Grand Prix, currently the only Australian race winner to not win a Drivers’ Championship, but has contributed greatly to Red Bull winning three consecutive Constructors’ Championships. The youngest Australian to reach F1, starting off with half a season of FP1 sessions for Toro Rosso before being loaned out to HRT for the rest of the season. In 2012 Ricciardo started off well, even qualifying 6th in Bahrain but for most of the season finishing outside of the points scoring positions. Perhaps a future race winner, especially if he can move up to Red Bull Racing in the future. sorry mate my bad, misread the question. great website though!